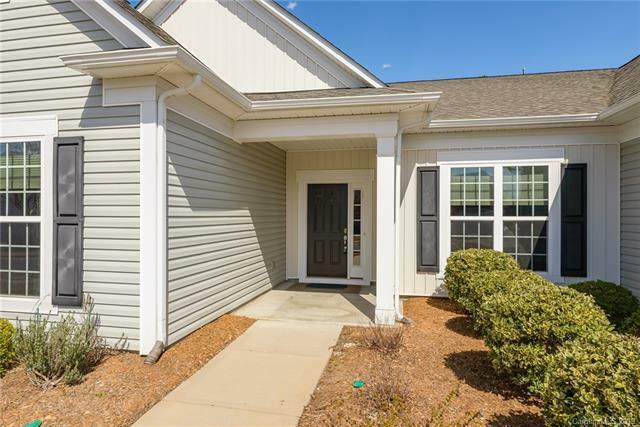 Walk in to one of the most open floorplans in this 55+ community. Upon entering, a dedicated office/study is located to your right, and a bedroom with on-suite full bath to the left. In front of you, the home opens up to the living room, sunroom, dining area and oversized kitchen. The large island is one of the highlights, but it doesn't stop there. The kitchen features custom cabinet upgrades, pull out shelves, large pantry, and a custom vent hood. 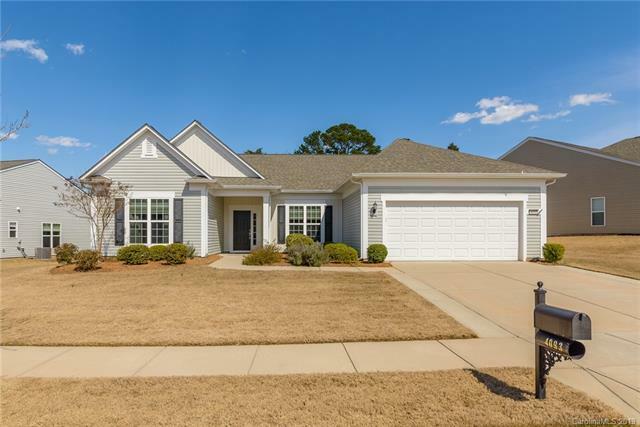 A secondary bedroom and full bath are to the front right of the home, while the rear of the home features the oversized master suite with walk-in shower, vanity, dual sinks, and HUGE closet. 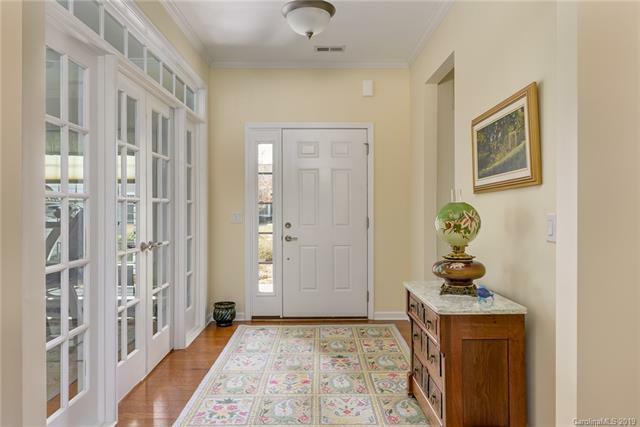 Hardwood floors throughout the whole home and lawn maintenance included make this home very low maintenance. 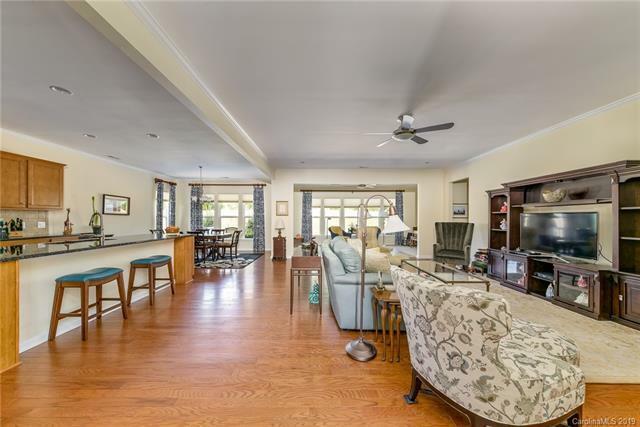 Escape colder days but enjoy the Carolina blue skies in the sunroom, or sit out on the patio overlooking a private lot. Community is a resort in of itself with planned activities, public golf course, lakes, walking trails, and so much more.